Face masks should be pretty simple. Cover your face, wait a bit and relax, then take it off and voila; perfect skin! Although you can do it like that, there are a few thing you can do to increase the effectiveness of your mask. 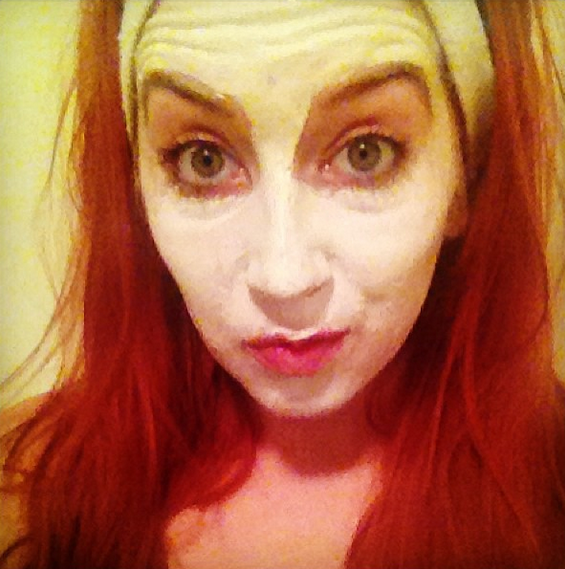 Here are my tips to making the most of your face mask and getting glorious skin! Allow a few minutes and then apply a light, hydrating moisturiser for protection and look at your skin glow! Do you have any handy hints and tips for face masks? What’s your all time fave face mask? Thanks for your comment, I'm glad my post was helpful!